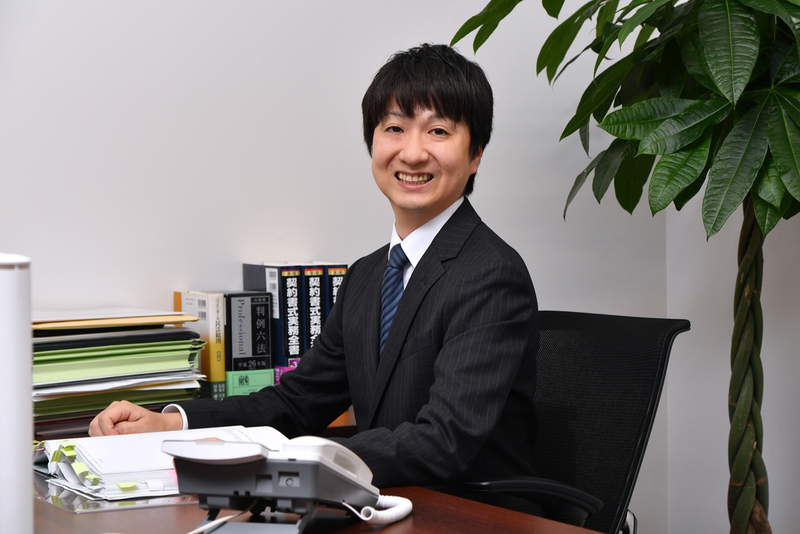 Aoyama Tokyo Law Offices provides the best strategic legal solutions for foreign corporations and individuals looking for English speaking Japanese lawyers. 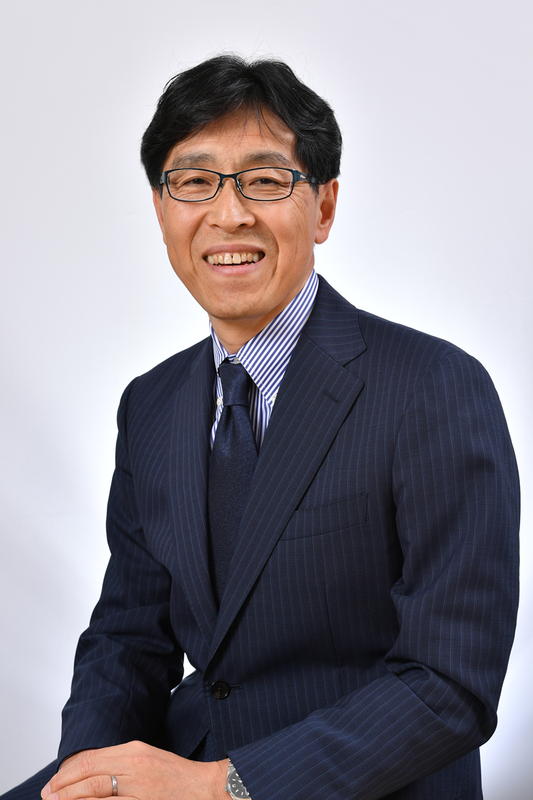 Osamu Ueda, the founding partner of the office, has 30 years of business experience working for US management consulting firms, such as Booz Allen and AlixPartners, and managing a Japanese subsidiary of the US company prior to opening Aoyama Tokyo Law Offices. 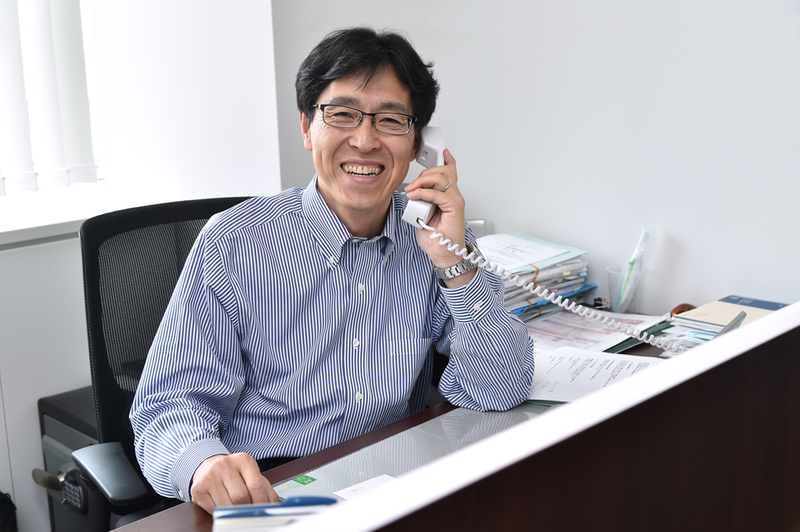 He is perfectly fluent in English and understands business issues extremely well. 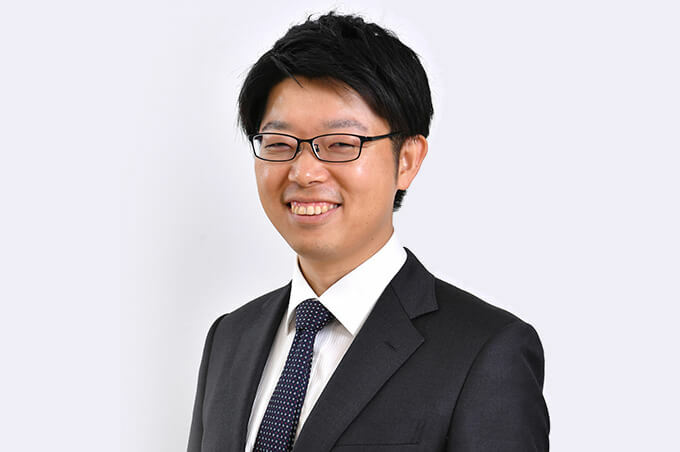 With such extensive business experiences, Mr. Ueda understands the expectations of foreign companies and individuals, and with his in-depth understanding of Japanese business practices and customs, he can provide such companies and individuals with the best strategic legal solutions. In some cases, the best legal solution is not the best business solution for you. In these instances, he presents you with legal, strategic/operational, and hybrid options. Next, he lays out the pros and cons of these options so that you can select the one which best fits your situation. We respond to your request in a timely and cost effective manner. If you are looking for quality legal advice at a reasonable cost, please contact us. We are a small law firm and do not focus on limited practice areas but on various other business issues faced by our clients. These include Corporate Law & Commercial Transactions, Mergers & Acquisitions, Bankruptcy & Reorganization, Employment Laws, Competition & Antitrust, and Litigations & Arbitrations. When there is a need to work with other lawyers and/or other professionals with different expertise, we are willing to do the same on a case by case basis. We will ensure that we provide our clients with the best strategic legal solutions. 9:00 a.m. ~ 12:00 a.m.